A new report says Saskatchewan falls short in addressing climate change, but the good news is the province has taken some steps toward getting where it needs to go, according to a University of Regina researcher and ecological economist. 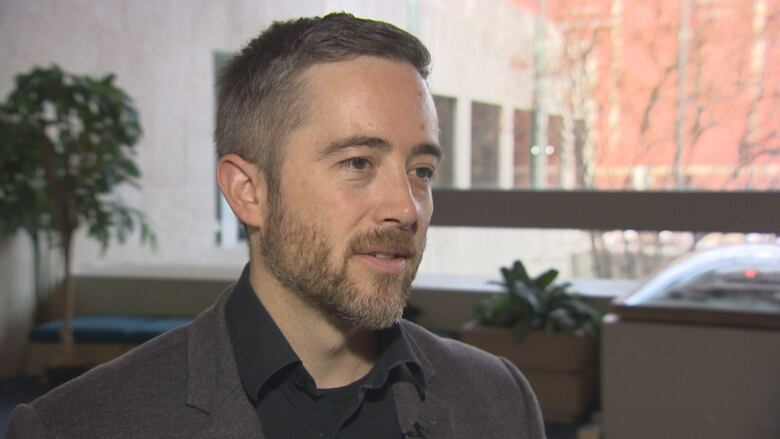 The province's carbon change strategy, which was unveiled last December and did not include a carbon tax, looks at only half the province's sources of emissions and there are still gaps that could be addressed with more regulations, said the U of R's Brett Dolter. "But probably the easiest thing would be if we just put a carbon price in place and filled in those gaps with a carbon price," he told CBC Radio's The Morning Edition. The cross-country report from the Office of the Auditor General of Canada released this week looked at what governments are doing in response to climate change, including reducing emissions and planning to deal with the impact of a changing environment. Dolter pointed out the report was written before Saskatchewan released its climate change strategy. "Since that was written, Saskatchewan has released Prairie Resilience [the province's climate change strategy]. So they have started to put some check marks in some of those boxes," around planning to deal with climate change, he said. He believes the province's climate change strategy does show foresight in planning for the impacts of climate change, which could cause superstorms, extreme wildfires, and long-term droughts in the province. The other focus of the strategy is emission reductions. "That's where, I think, the plan still falls short," he said. 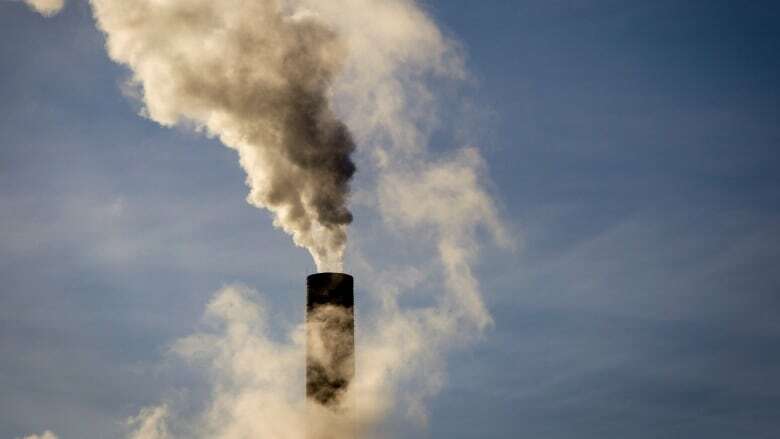 Reductions are focused on only half the province's sources of greenhouse gas emissions, such as those from large industrial emitters like electricity and oil and gas producers. There is no plan for industries that release less than 25 kilotonnes of carbon dioxide emissions in a year, said Dolter. "[It] introduces a strange kind of inequality, where if you're small enough, you don't have to worry about acting on climate change, but if you become bigger, if you grow, then you actually have to act on climate change." The plan doesn't address emissions from transportation, fails to encourage businesses and people to retrofit existing buildings to become more energy efficient, and neglects to tackle emissions from agriculture, he said. While the government could put regulations in place to curb emissions in these other sectors, this is where he believes carbon pricing would simplify matters. 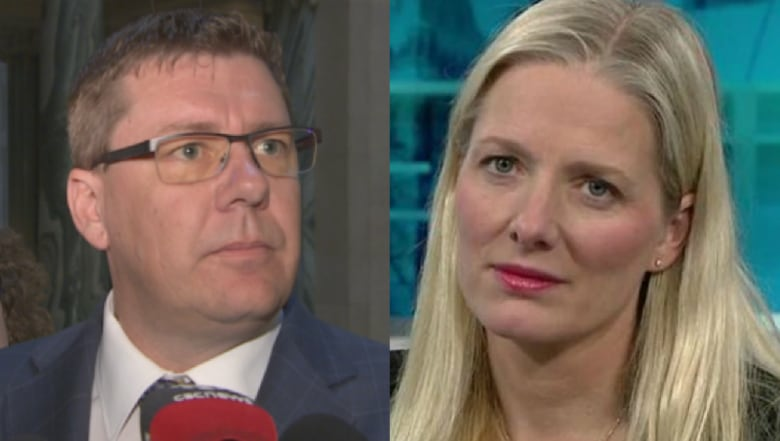 The Saskatchewan government has stood firm in its refusal to implement carbon pricing. The province has committed to taking the federal government to court over its carbon tax, saying such a tax would cost the province $4 billion over five years. But Dolter said that is "misleading," as revenue from a carbon tax would stay in the province and could be redistributed. That redistribution could go to low-income or rural households, or Indigenous communities, Dolter said. He noted other Saskatchewan projects, like carbon capture and storage, have cost the province nearly $1.5 billion in facilitating carbon emissions reductions, but do not generate revenue. Dolter acknowledged that carbon pricing can hurt a province on the international market but said more and more, jurisdictions from Europe to China are moving to carbon markets and pricing. "The flip side of it is, should we be the only jurisdiction in Canada where it's free to pollute?" he asked. Steady price increases to carbon can act as a deterrent to consumption and can help reduce emissions relative to what they would otherwise be, he said. "You need that price to keep rising over time to keep that signal in place, so that they start to switch the curve to decreasing."